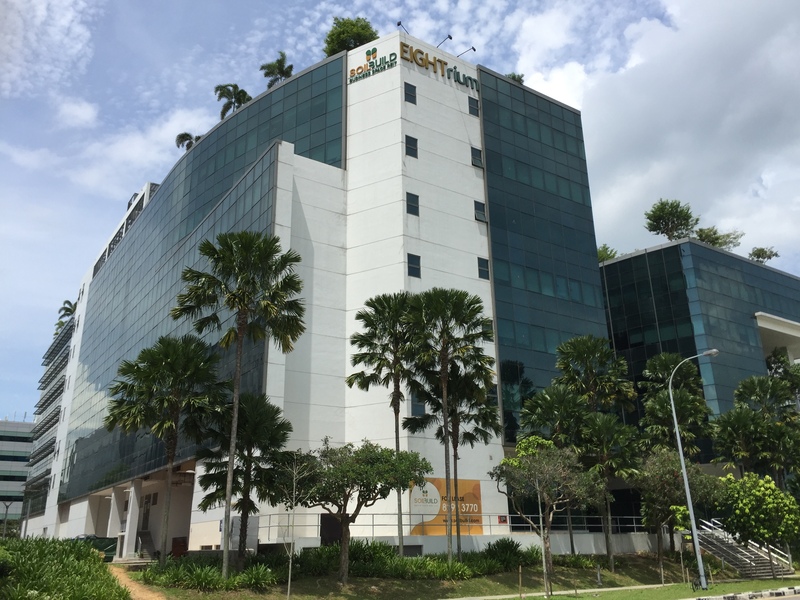 Soilbuild REIT has announced a distribution per unit (DPU) of 1.198 Singapore cents for its 1Q 2019, 9.5% lower year-on-year from 1Q 2018. The REIT’s gross revenue and net property income for the period rose 16.6% and 7.7% respectively. This is mainly due to the conversion of Solaris into a multi-tenanted property, and contribution from two Australia properties, said the REIT. This increase in revenue was partially offset by absence of revenue from KTL Offshore following its divestment, and lower contribution from West Park BizCentral, Eightrium and 72 Loyang Way. Soilbuild REIT’s portfolio occupancy declined slightly from 89.5% to 89.0% quarter-on quarter. However, the REIT recorded negative rental reversions of 2.5% and 4.0% for renewals, and new leases respectively in 1Q 2019. Weighted average lease expiry (WALE) by net lettable area, and gross rental income stood at 3.6, and 3.7 years respectively. The REIT’s aggregate leverage stood at 39.3% as at 31 March 2019, with weighted average borrowing cost at 3.53% per annum. Soilbuild REIT was last done on the Singapore Exchange at SGD0.64.